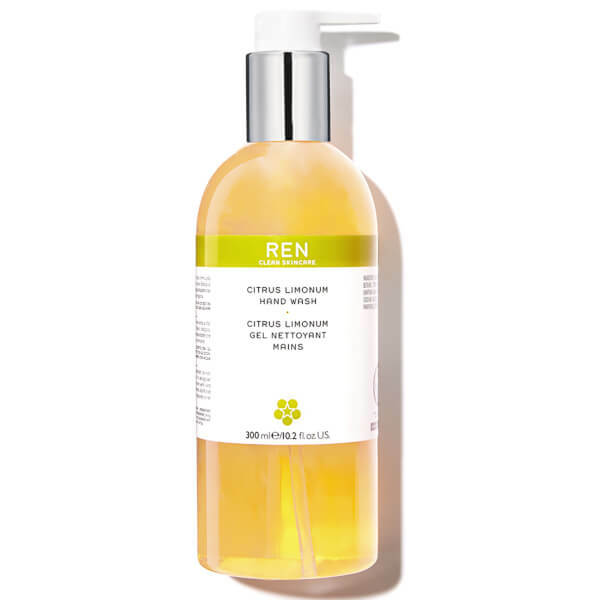 A sulfate-free hand wash formulated with Organic Sicilian Lemon Oil known for its antibacterial properties and its fresh, uplifting fragrance. Gentle cleansing agents derived from Corn, Coconut and Oat respect the skin and help prevent dryness. Citrus Aurantium Bergamia (Bergamot) Leaf Extract, Decyl Glucoside, Glycerin, Cocamidopropyl Betaine, Citrus Medica Limonum (Lemon) Peel Oil, Limonene, Citral, Xanthan Gum, Polysorbate 20, Sodium Lauroyl Oat Aminoacids, Phenoxyethanol, Sodium Hydroxymethylglycinate, Panthenol, Lactic Acid, Ethylhexylglycerin.